One Media iP owns the rights to tracks by thousands of artists, some of which are featured below. 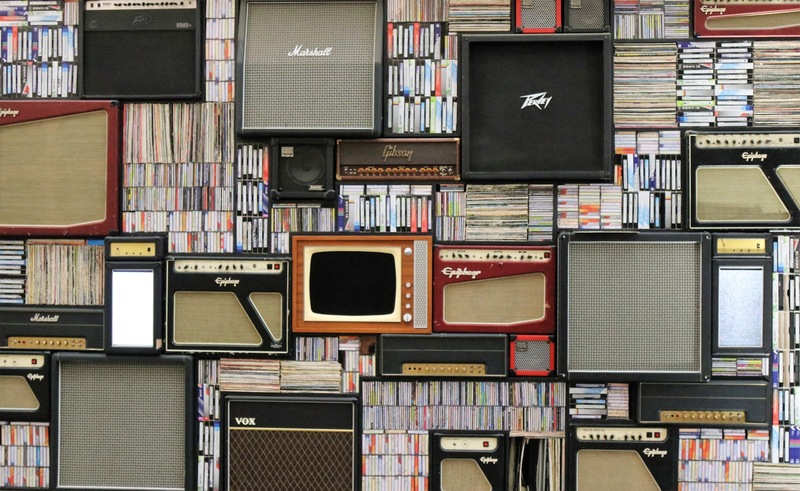 The One Media iP catalogue has tracks across the 20th Century, along with new releases, and classical pieces from the most well-known composers. Featuring classic legends such as Merle Haggard, Bing Crosby and Barry White, One Media has a fantastic selection to choose from. To find out more about our full collection of over 250, 000 tracks available, get in touch with our team. The song “Stories” on this album was featured on the soundtrack of the very popular game Grand Theft Auto V. This song was also covered by the band CAKE. 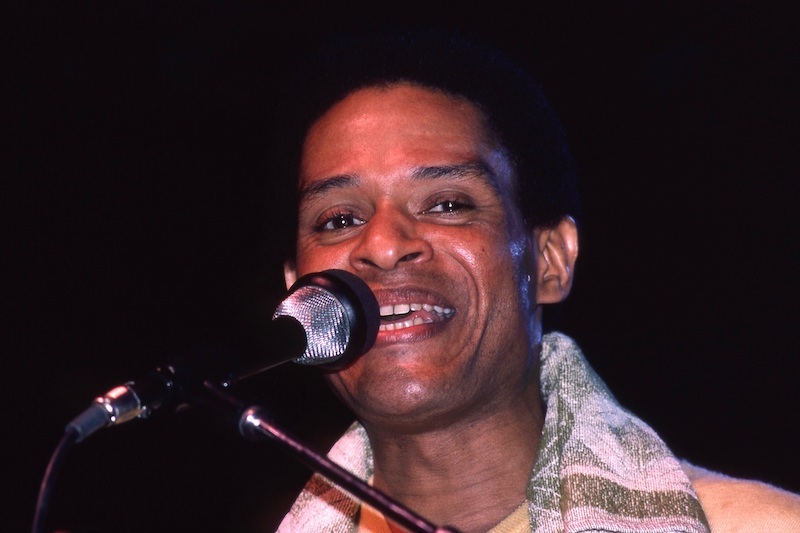 Since 1968, Al Jarreau has been making music and astonishing audiences across the globe. His natural timing and soulful vocals broke through to the wider market in the 70s, which earned him a US Grammy and a place as one of the world’s greatest jazz vocalists….ever. At the age of 76, Jarreau sadly passed away as aresult of respiratory failure, February 12, 2017. 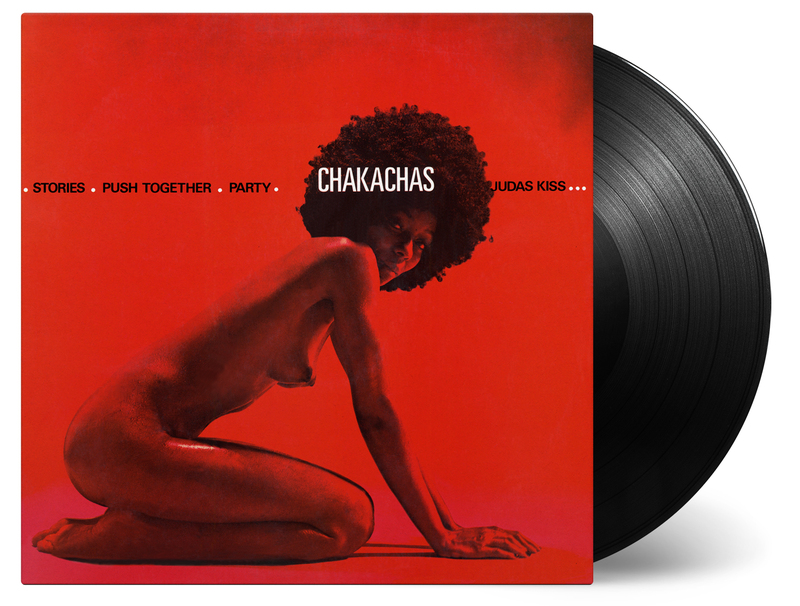 Our titles include beautiful renditions of the Al Green classics ‘Let’s Stay Together’ & ‘Still In Love With You’. 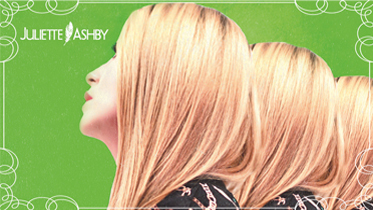 Juliette Ashby is a British singer-songwriter and potent synthesis of R&B, Reggae and Neo-Soul. With a captivating voice enveloped in soothing harmonies, she draws on her heartaches and real life events to pen commanding poignant lyrics. 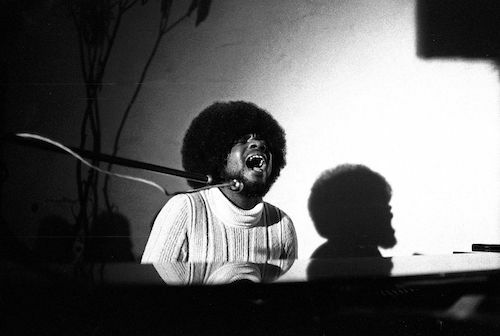 The only musician ever to play with both The Beatles and The Stones, Billy Preston was a force of nature that lent his talents generously and still managed to leave an amazing catalogue of his own music. Unfortunately Billy died in 2006, but our collection of early 60s recordings shows just how good he was from the get-go. 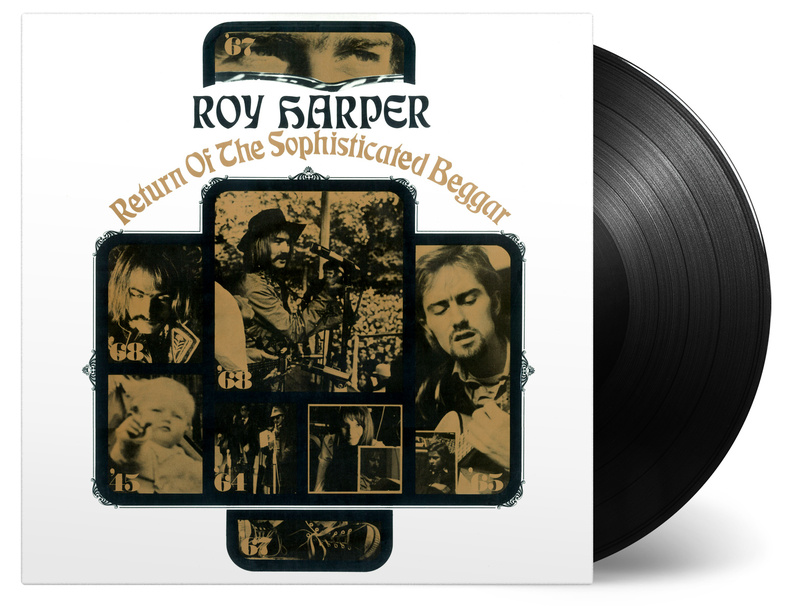 Includes ‘My Girl’, ‘Slippin’ & Slidin’, ‘Shotgun’, Eight Days A Week’ & ‘Billy’s Bag’. 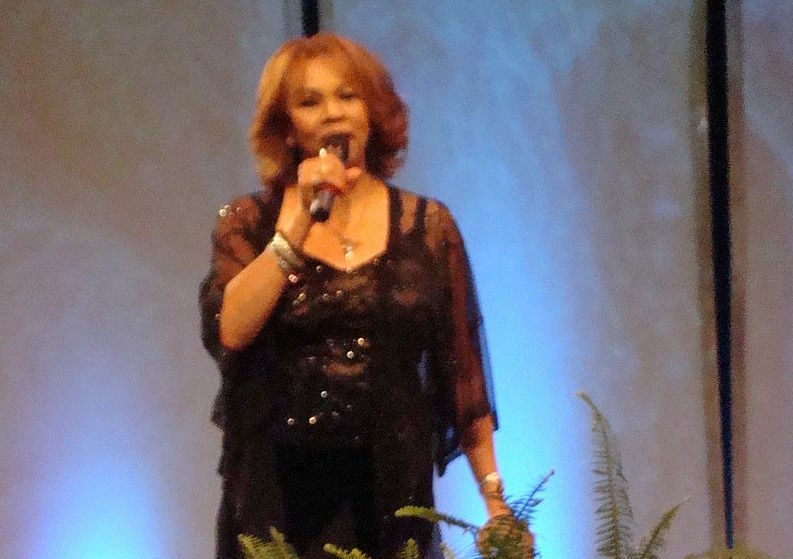 It wasn’t until 1976 that Candi Staton hit the UK charts with the anthemic ‘Young Hearts Run Free’, but before that she had had 16 R&B hits in the US and was popularly garnered ‘The First Lady of Southern Soul’. Her Elvis cover ‘Suspicious Minds’, Barry & Robin Gibb written ‘Nights On Broadway’ and the recently Florence & The Machine/Dizzy Rascal covered ‘You’ve Got The Love’ were also hits for Candi in the US & UK. All these titles and more are available in this compilation. Sham 69, one of the top punk bands of the late seventies, enjoyed a long run of successes and had an unquestionable part in the history of punk, which is why they are often recognised as the godfathers of the street punk scene. Aside from their music, the greatest asset of Sham 69 is the fact that they have always dominated above and beyond. 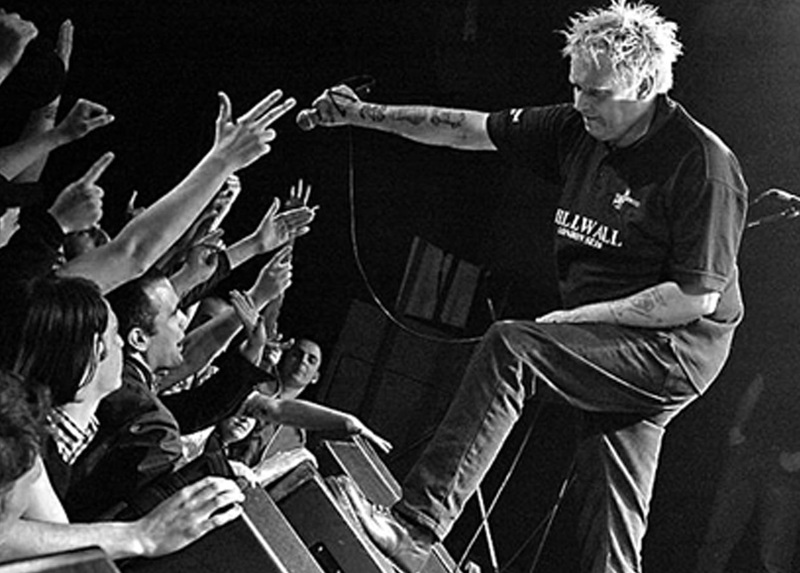 Sham 69 is all about playing live rather than hanging in a gallery, which is especially important to the band when albums are released. Mungo Jerry are a British rock group who experienced their greatest success in the early 70s. 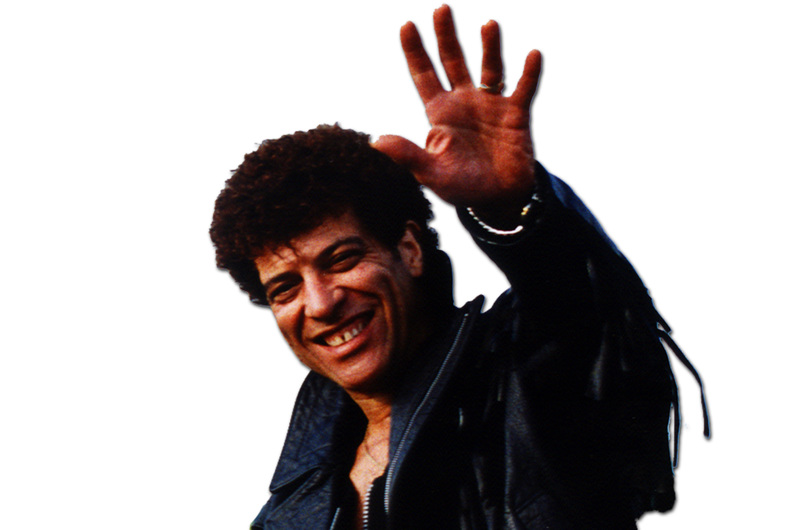 The band, which consists of a changing line-up that has always been fronted by Ray Dorset, has had 9 charting singles in the UK, including two number ones, and five Top 20 hits in South Africa. The group’s biggest hit was “In the Summertime”, which reached number one in charts around the world, including seven weeks on the UK Singles Chart in the 1970. The track is also known as one of the best-selling singles of all time, selling more than 10 million copies worldwide. Our beloved catalogue features more than 300 tracks of original rock music. 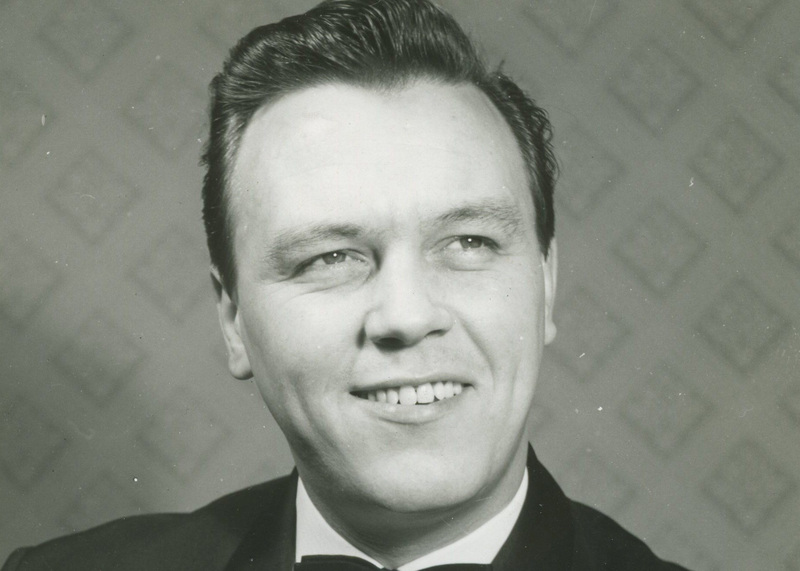 Matt Monro (a.k.a. the Man with the Golden Voice) was an English singer and one of the most popular entertainers on the music scene during the 60s and 70s. He filled nightclubs, music halls and stadiums worldwide and was named the ‘Top International Act’ by Billboard in the early 60s. Containing over 400 works, our catalogue features music from Rose Marie, an Irish singing sensation who has released 19 albums, all of which have gone either gold or platinum in the UK and worldwide! Rose Marie is a rare entertainer with a huge, powerful voice and has had sold out shows at the London Palladium numerous times. 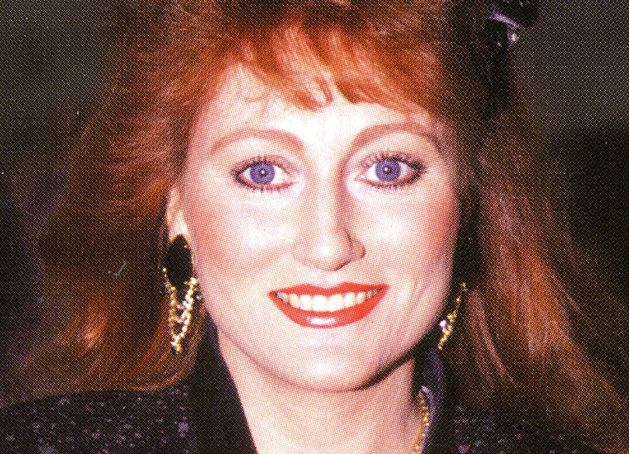 Often described as the ‘Irish Bette Midler’, Rose-Marie took UK by storm with her first hit single “When I Leave the World Behind”, which entered the charts on three consecutive occasions. Other notable songs include “I Will Love You All My Life”, “I’m Going Home to Ireland” and “The Answer to Everything” as well as her version of the famous “Danny Boy”. She has previously been voted ‘Best International Concert Star’, ‘National Singer of the Year’ and the ‘Most Popular Singer’ at the International Music Awards. Back in 2016 Rose Marie was a judge on two series of the BBC talent show ‘Go For It’. She has also appeared on a few other TV shows and performed in front of the Queen on ‘The Royal Variety Show’, ‘Shooting Stars’, ‘Doctors’ and ‘Big Brother’s Little Brother’. Back in 2016 Rose Marie was a judge on two series of the BBC talent show ‘Go For It’. She has also appeared on a few other TV shows and performed in front of the Queen on ‘The Royal Variety Show’, ‘Shooting Stars’, ‘Doctors’ and ‘Big Brother’s Little Brother’. 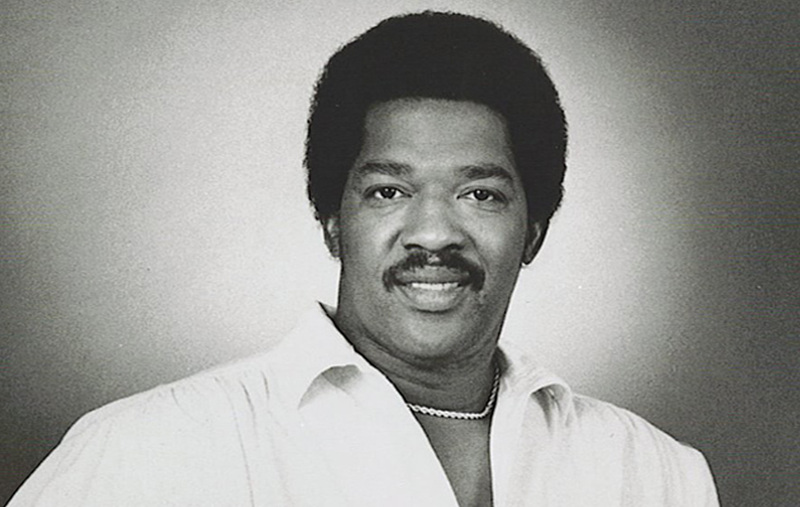 Edwin Starr was an American soul legend, best known for his Motown singles from the 1970’s, most notably – his huge number one hit “War”. Starr has had many other successful chart-hitting songs, including his disco singles “Contact” and “Happy Radio”. Other notable tracks include “25 Miles”, “Stop Her on Sight (S.O.S. )” and “Agent Double-O-Soul”. 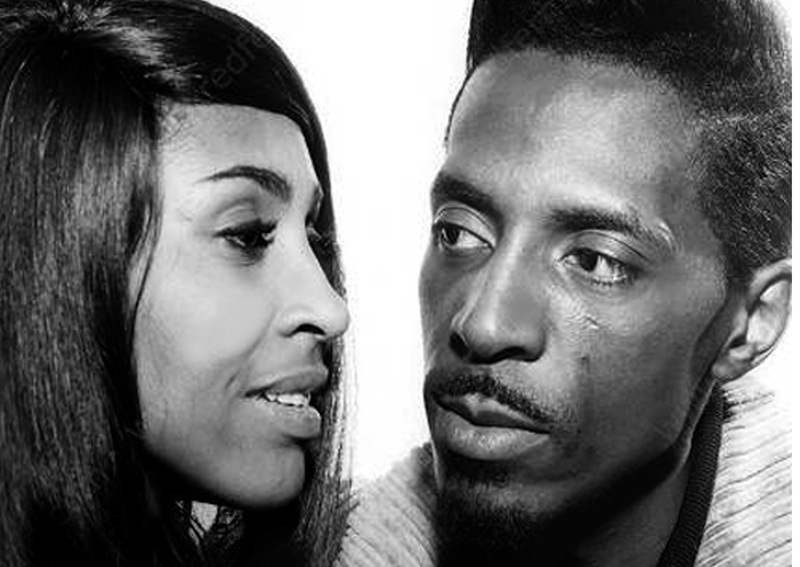 Ike & Tina Turner were a musical duo once considered “one of the hottest, most durable, and potentially most explosive of all R&B ensembles”. The Turners are responsible for a host of chart-topping hits, some of which were Grammy-nominated and many sold in millions worldwide. Early works include “A Fool in Love”, “It’s Gonna Work Out Fine” and “River Deep – Mountain High”, whilst later works include wildly interpretive re-arrangements of rock songs such as “I Want to Take You Higher” and “Proud Mary”.The duo was inducted to the Rock & Roll Hall of Fame in 1991. Eric Burdon, an English singer-songwriter best known as the lead singer of The Animals is considered one of the British Invasion’s most distinct singers, and was ranked 57th in Rolling Stone’s list ‘The 100 Greatest Singers of All Time’. In addition to live renditions of timeless classics performed during his time with The Animals, this extensive catalogue also features works from Burdon’s solo career, which began with the Eric Burdon Band in 1971. In 1990 Burdon continued developing a similar sound with band member and soon-to-be manager John Sterling before he started touring with ‘The Doors’ guitarist Robby Krieger. 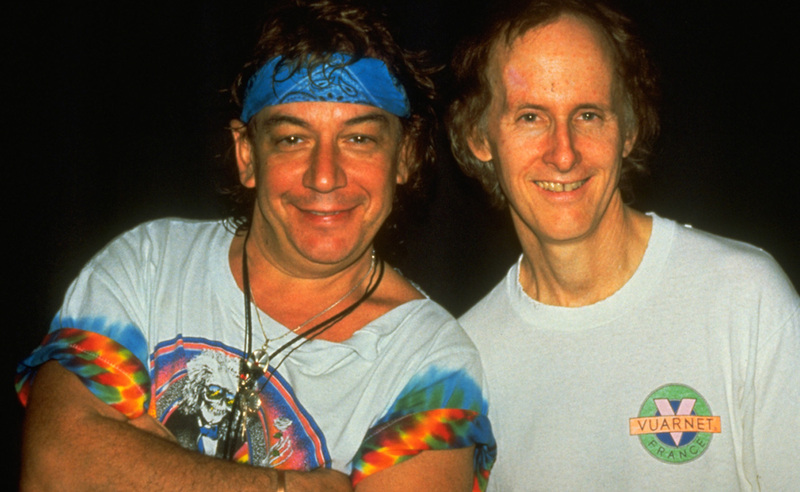 In addition to the solo and collaborative efforts of Eric Burdon and his manager John Sterling, Robby Krieger, the catalog also features music from American singer-songwriter Arthur Taylor Lee who enjoyed success as the lead in rock band ‘Love’, which was praised as one of the most influential pop groups of the 60’s.